We have added 2 foot x 4 foot options for all colors. These are still considered custom cut but no longer require the additional cutting charge. AMBER IS FINALLY HERE !!!! Available in either 1/8 or 1/4 thickness, 2' x 4', 4' x 4', and 4' X 8' sheets. Suggested use include skylights, encasing Warehouse lighting fixtures, Machine enclosure, Access doors to curing zones. !! IMPORTANT GENERAL SHIPPING INFORMATION !! 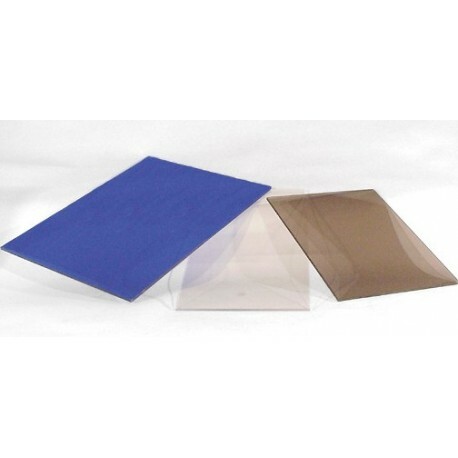 - Sheets sold in 2 foot X 4 foot can be shipped with any carrier. We ship using UPS for prepay and add, however for collect on your freight account you can use UPS or FedEx (Air only). - Sheets sold in 4 foot x 4 foot can only ship via TRUCK collect on your freight account, or via FedEx Air Collect. - Sheets sold larger than 4 foot x 4 foot must ship via TRUCK collect. !!! IMPORTANT ONLINE ORDER SHIPPING INFORMATION !!! 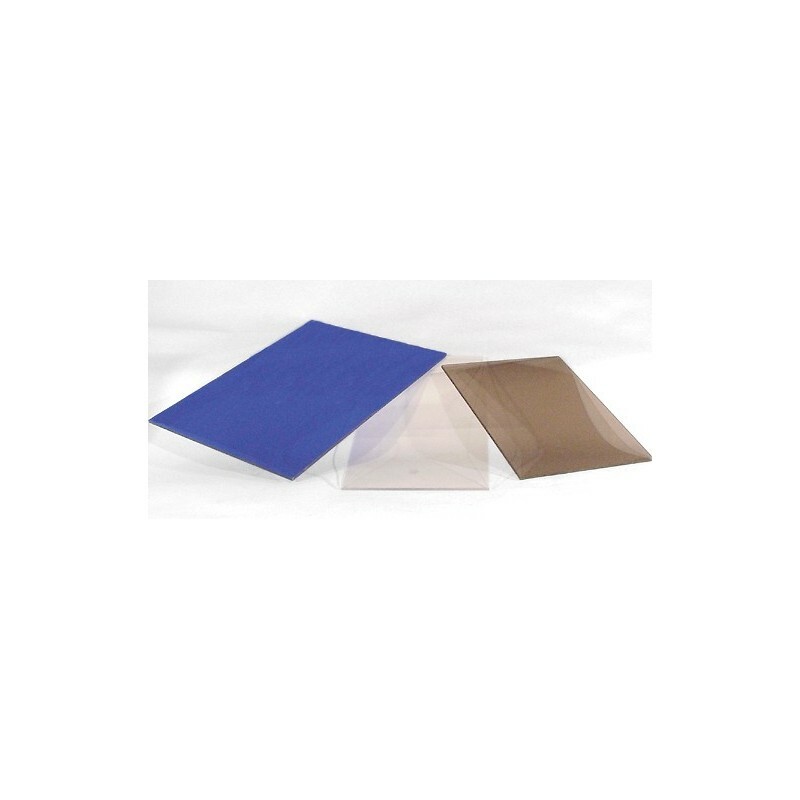 - We can only ship 2 foot x 4 foot sheets at the flat rate UPS Ground charge included in your order total. IF ORDERING ANY OTHER SIZE ONLINE, we will need to arrange alternate shipping as outlined above. Some items on this page can be custom cut or even fabricated to your specifications.